This is @horseponycatdogs 2nd account. 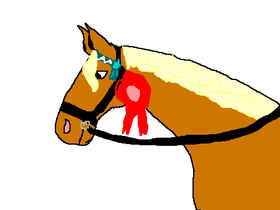 This will be for horsey projects and I will try and draw some horses as well! I LOVE my pony Willow (I don't own her but I ride her) she is a 13.2hh new forest..
...mare and she loves jumping. She is very sweet and I can always trust her. horses at the farm i go to! I.T.T.F fan club!